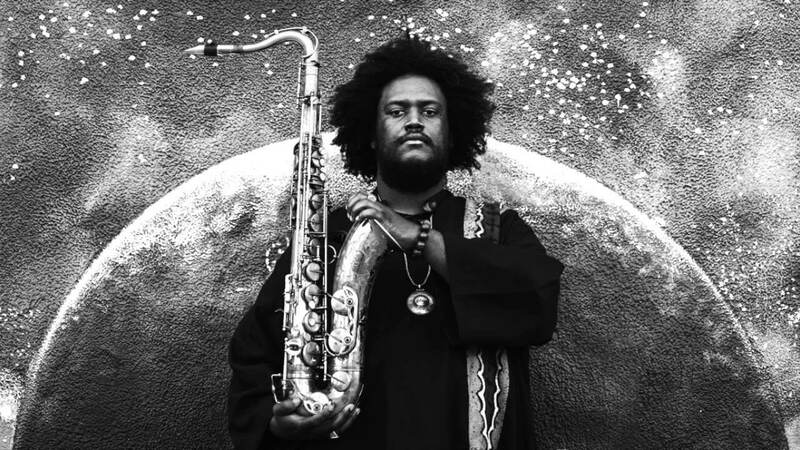 Kamasi Washington’s Clair De Lune is our Song For Sunday. Taken from ‘The Epic’, released last May. Clair De Lune is my favourite classical composition and Kamasi stretches it in a similar fashion to Isaac Hayes when he transformed Dionne Warwick’s Walk On By.